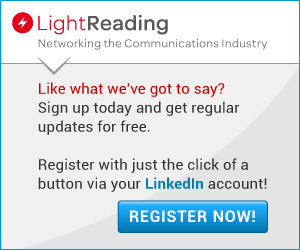 Join Light Reading's Ray Le Maistre and ECI's Jonathan Homa as they discuss the challenges and some possible solutions providers will face as their networks approach the Shannon Limit. As OTT services garner demand, service providers will need to decide how to move towards a more elastic transport network so they can create tiered, shared bandwidth services similar to those available in other industries. Jonathan will discuss the latest in agile optics technologies and how these will help alleviate some of the pressure.